Launch of www.ARG3NTUM.com: Bloxolid starts sale of its new silver-backed crypto currency / stablecoin. Bloxolid publishes white paper of ARG3NTUM – a new cryptocurrency fully backed by physical silver. Bloxolid launches new stable Cryptocurrency ARG3NTUM already in November. First ARG3NTUM Transaction takes place at the ARG3NTUM Premiere. Novavisions becomes Bloxolid AG: Merger of Bloxolid GmbH and Novavisions AG successfully decided on 18 July 2018. .. is a seasoned entrepreneur. He holds a degree in Business Economics from GSBA Zurich. He has been involved in the launch of several IT/Software companies. Dicom AG (AIM listing 1996, merged with Kofax 1999), COPE AG (Nasdaq IPO in 1998), Mount10 (Frankfurt Neuer Markt IPO in 2000), NovaStor and Aparavi are among those firms. 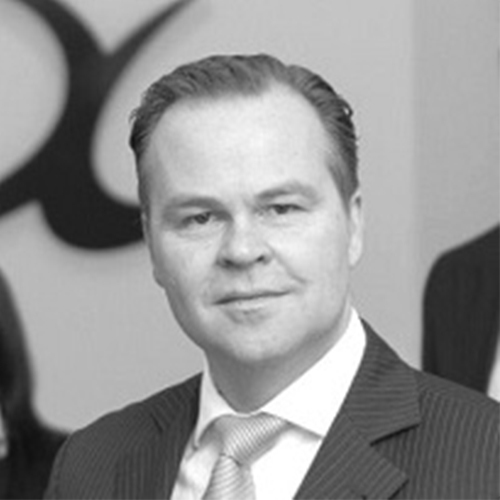 Currently he serves as CEO and Chairman of Aparavi Software and is Chairman of NovaStor and Finanzkontor Zurich. 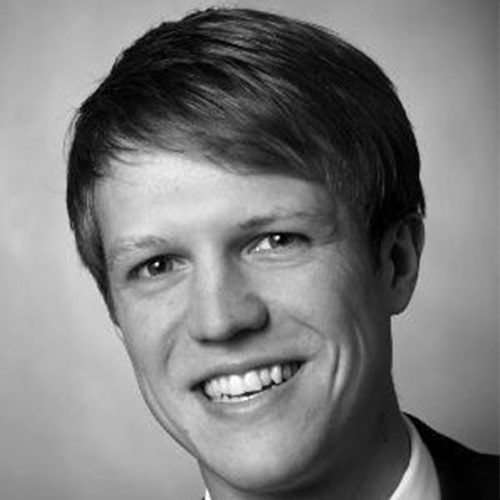 .. Markus Bernhard graduated from the University of St. Gallen (HSG) and is CPA. He started his career at PWC. In 1997 he became Chief Financial Officer of COPE, Inc. and held the same position at Mount10 and NovaStor. He was the main driver in the IPO processes of COPE (Nasdaq 1998) and Mount10 (Neuer Markt Frankfurt, 2000). 2007 he became CFO of mobilezone holding ag, the leading Swiss based independent mobile phone provider. Since 2014 he serves as CEO of mobilezone. .. talk briefly about your Dr/degree/university. Since 2011 he has been involved in the founding of multiple companies, either directly or via his investment vehicle Chunop. His latest engagement before his CEO role at Bloxolid was as an Executive Director of Windeln.de. 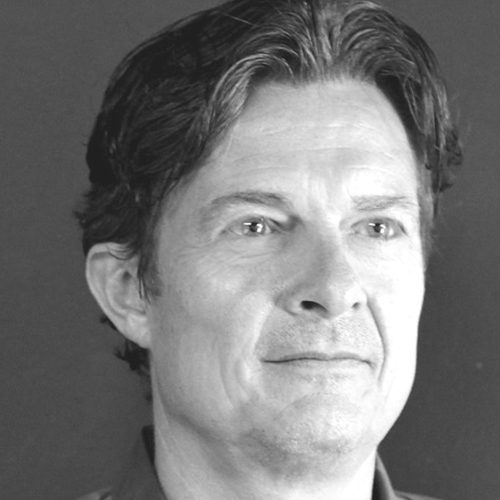 At Bloxolid he keeps everything moving and dedicates most of his time to build market momentum. 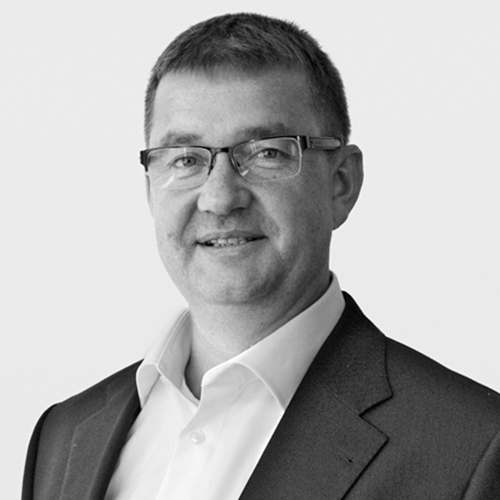 Since the merger of Bloxolid GmbH and Novavisions AG, Cord Burchard has served as Chairman of the Board, responsible for group finance, technology and strategy. …graduated with an economics degree at the University of Hanover. Clemens held various positions in the institutional client business of today’s SEB AG. In 2006 he founded Kommalpha AG and does still serve as member of the Executive Board. Kommalpha Group is a holistic consulting firm for the institutional capital market in Europe. Clemens has written a large number of publications particularly related to the banking and investment business and is a frequent speaker and guest at Round Tables on topics related to institutional asset management. Thank you for your registration. Please remember to click the activation link in your email.